Would you like to stay in touch with all your clients and leads? We’ve got good news! 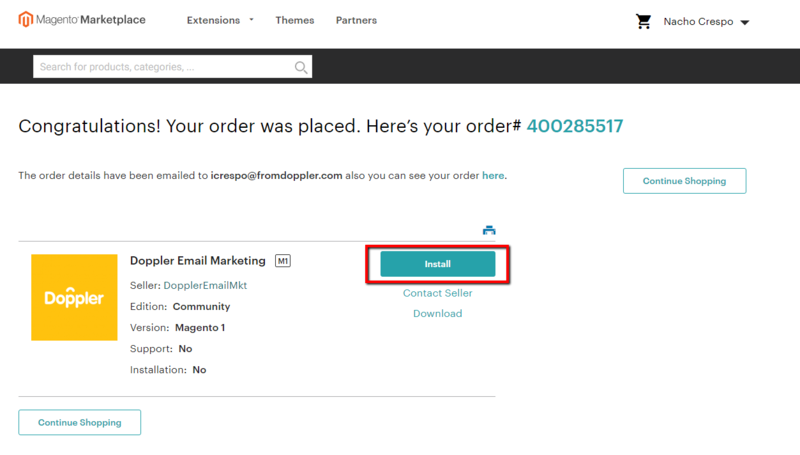 Now you can easily integrate your Magento store with Doppler to start sending Email Marketing Campaigns that boost your conversion rate. First you should enter your Doppler account. If you still don’t have one, you may create it here, it’s completely free and with no sending limits. Remember, because you are part of the Magento community you have 35% off on any Monthly plan or you may duplicate your credits on any of our Prepaid Plans. 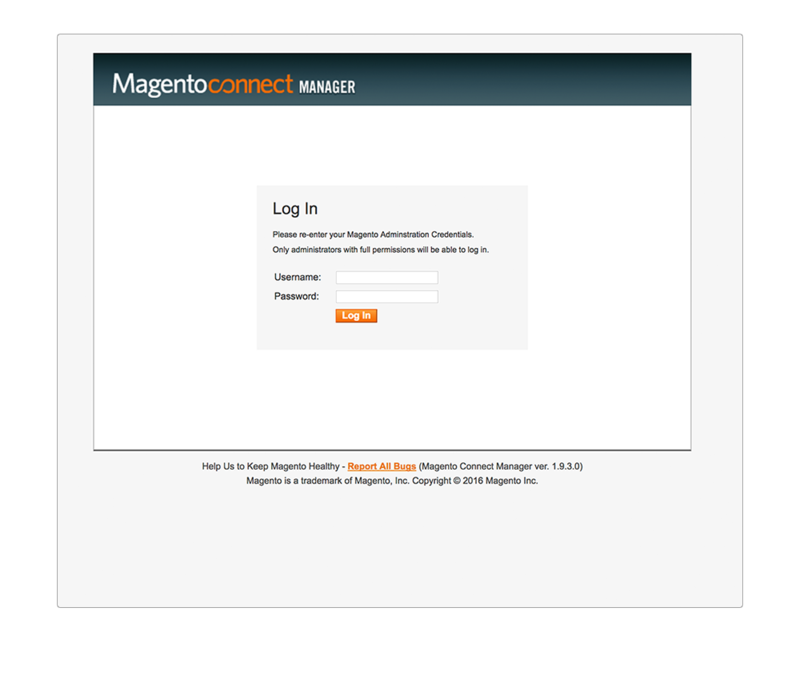 Once you are logged into Doppler, you must enter your Magento Account. 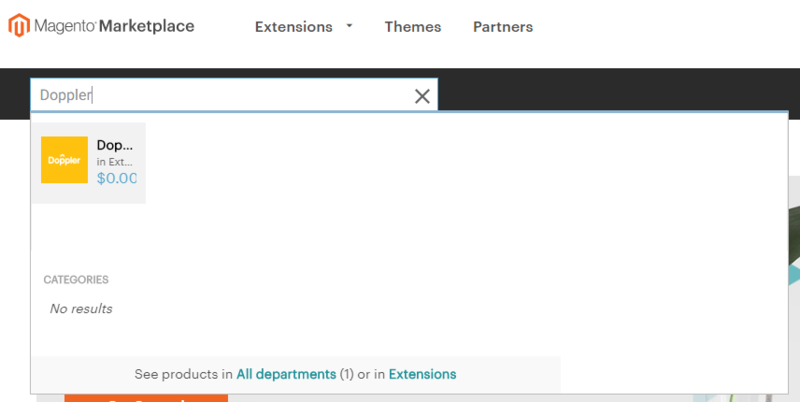 After you’ve entered your “Admin Panel”, you must go to the “System” tab and select “Magento Connect Admin”. Then you need to login in order to proceed with the extension installation. 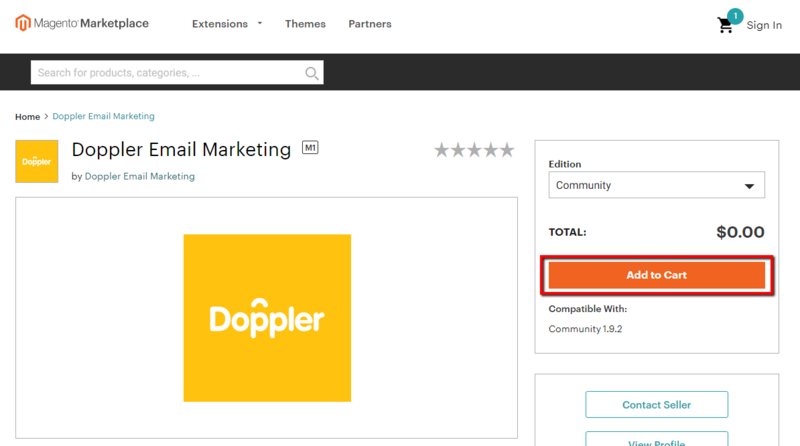 Now you need to access the Magento Marketplace and search the “Doppler” extension. Once you’ve found it, add it to your cart and proceed with the checkout process. In order to do this, simply go to the shopping cart icon, located on the upper left section of your screen. Once there, click the “Go to Checkout” button. 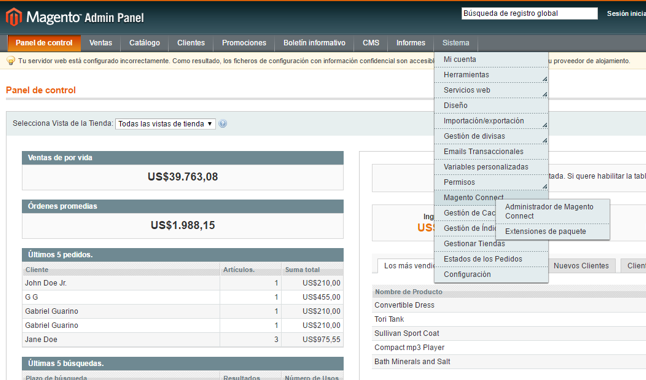 You’ll be redirected to a new screen where you´ll be able to “Place Order”. Keep in mind that the extension is 100% free. 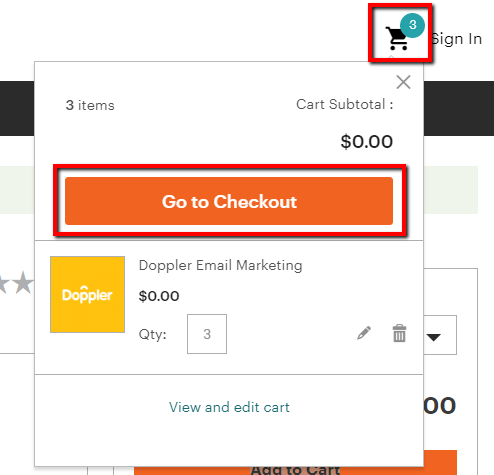 Once the “Checkout” process is finished, you will be redirected to a new screen where you’ll be able to install the extension. 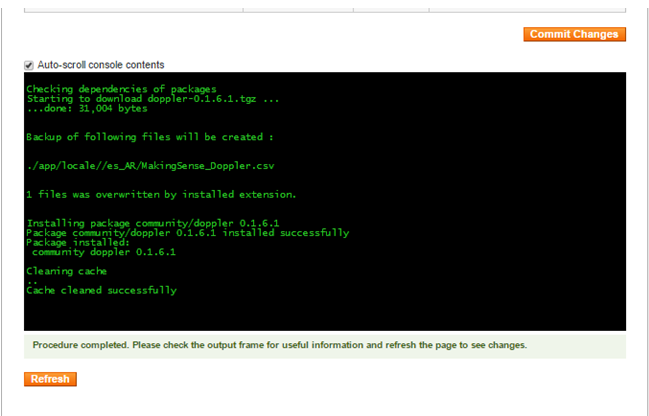 To proceed, simply click the “Install” button. After that, you will be automatically taken to your “Magento Marketplace” admin, where you will get the “Access Keys” needed to finish the installation process. 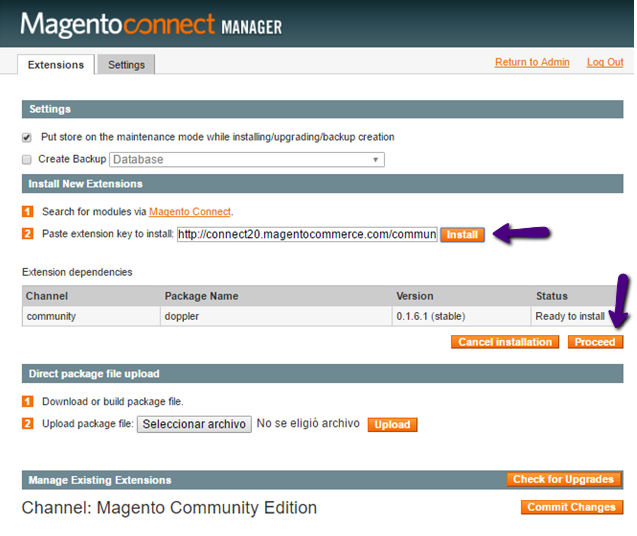 Now you need to return to the “Magento Connect Manager” section, paste the “Access Keys”, click the “Install” button and then, the one that says “Proceed”. Afterwards, a screen indicating the process was completed will appear. If you have any doubts about the integration please leave us a comment or send us an Email to support@fromdoppler.com. If you still don’t know how to create an Email Marketing Campaign we recommend you to see the following video. Want to know the apps that can be integrated with your Doppler Account? access the Integrations section on our Site. Have a great Campaign and lots of sales! Purpose: To allow you to make comments in our help center. Hola Fabián, ¿Cómo estás? 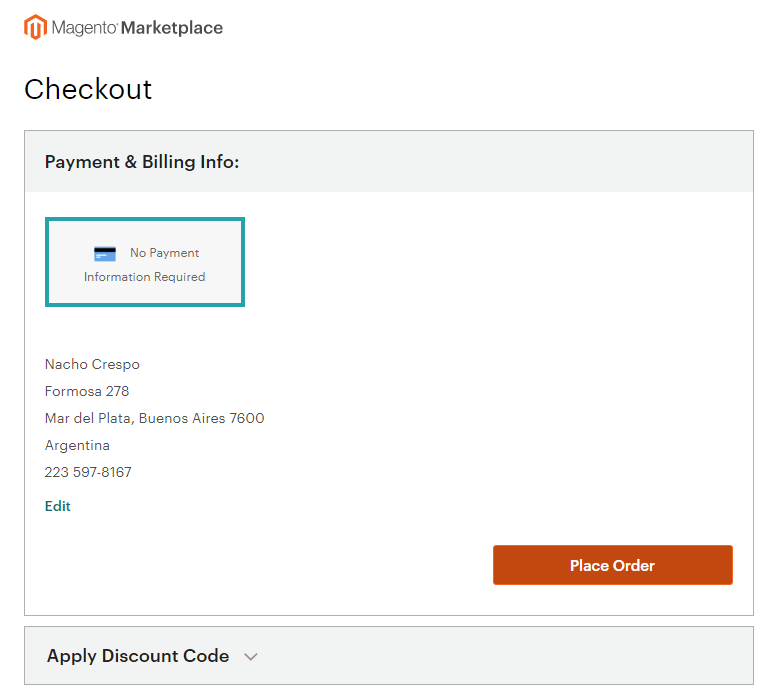 El principal beneficio de integrar tu cuenta de Magento con Doppler es que no tendrás que cargar tus contactos manualmente desde tu Tienda hacia Doppler, se sincronizarán automáticamente. También, tenemos plantillas pre-diseñadas especialmente para Ecommerce que te serán de gran ayuda y potenciarán tus ventas. Cualquier consulta que tengas, no dudes en escribirnos nuevamente. ¡Hola Fabian! Actualmente integramos con Magento 1.x, aquí puedes ver cómo implementarla: http://ow.ly/vn2M30iuKhc En cuanto a la versión 2.x, tenemos proyectado desarrollarla en un futuro. Saludos, Joaquín de Doppler. What are the differences between pausing and stopping an Automation? If your answer is no, what are you waiting for? Discover the full power of Email Marketing for free.